The city of Vancouver put out a warning yesterday urging residents to make sure they complete a declaration on any home that's unoccupied for less than 6 months a year or face severe fines. Declaration forms had been provided by mail as the city takes action due to an extreme rental shortage. Rental prices have shot through the roof with the average one bedroom condo now renting for approximately $2000 a month if a tenant is lucky enough to find a place. A homeowner that does not complete the declaration form by the February 2nd 2018 deadline faces some strict fines. 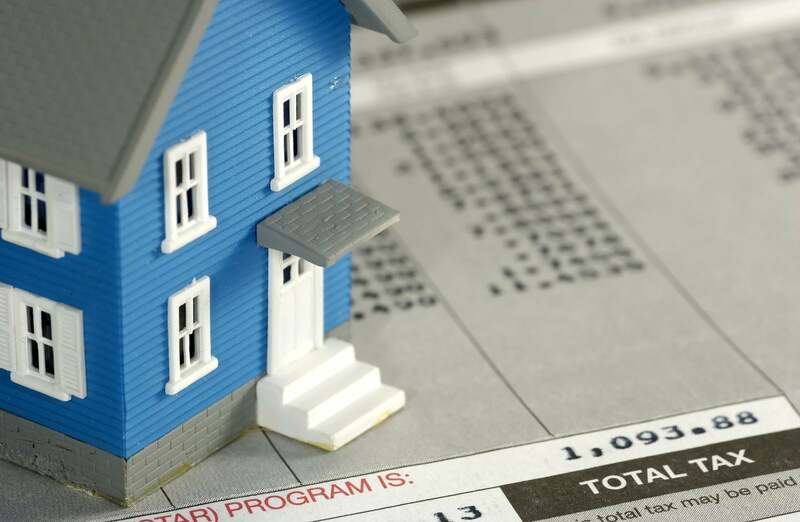 A homeowner will automatically be charged a one percent tax on the assessed value of their home. A severe fine of $10,000 applies to anyone who makes a false claim on the declaration. Example. A fine of $36,000 would apply to a typical detached home on Vancouver’s westside which a price tag of $3.6 million. The city hopes this will increase the amount of rental housing available and alleviate the pressure on rental pricing.